At The Little Gym of Houston Heights, we specialize in unique educational classes that revolve around active play. 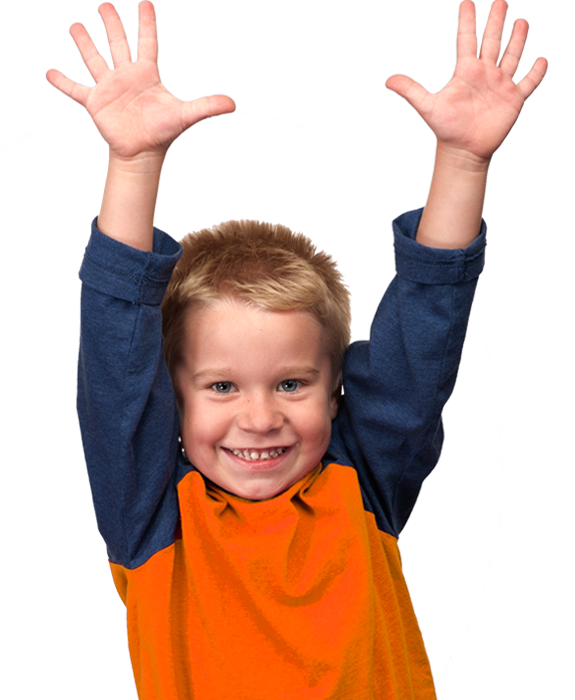 A Class at The Little Gym is the best way to keep your child active & social during the winter months. Check out our schedule and book an Introductory Visit! We are looking for enthusiastic instructors to teach classes. Gymnastics, Dance & Parent/Child classes. Full-time & Part-time positions available. Please click here to apply. The Little Gym of The Heights is looking for passionate and outgoing individuals to join our amazing team. We are looking for weekend (Saturday & Sunday) party staff. Please CLICK HERE to apply! © 2019, The Little Gym of Houston Heights is individually owned and operated by Four K Gym Ventures, Inc..